The in-game advertising industry has not had a happy few years. 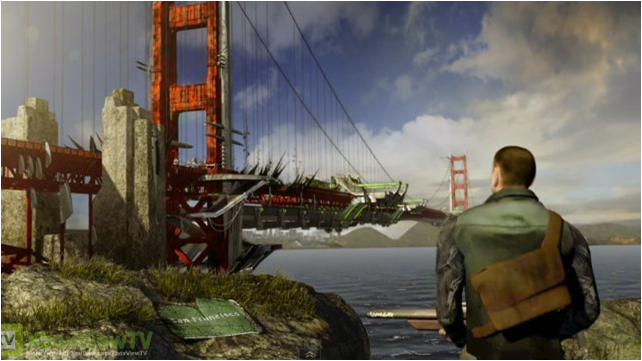 Back in 2002 when Massive Incorporated first brought us the ability to dynamically insert adverts into Xbox360 games the future looked bright and predictions at the time were that in-game advertising could reach over $1billion within a few years. 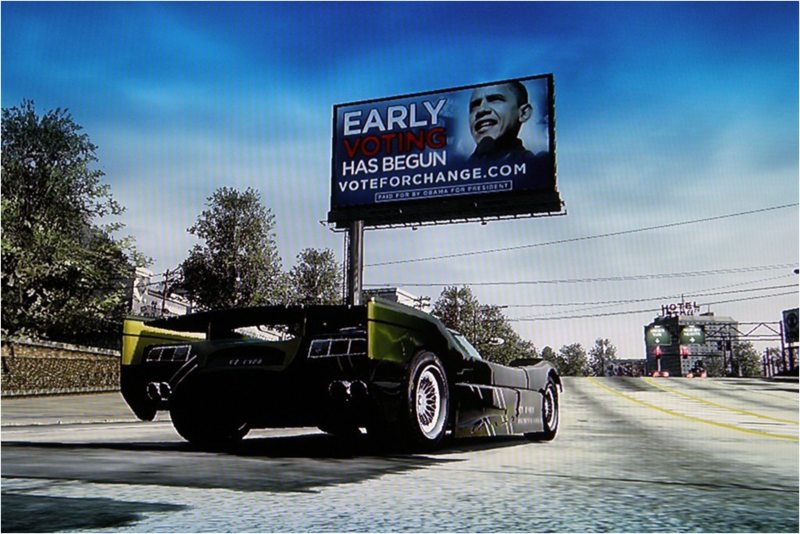 The future looked even rosier when Barack Obama’s campaign used In-game advertising to engage with the valuable youth audience. Pretty much every presentation by an “in-game” media owner used this example for the next 3 years to demonstrate the value of games in marketing. But then it all went wrong. After Microsoft had paid “between approximately $200million and $400million (http://en.wikipedia.org/wiki/Massive_Incorporated) for Massive inc in 2006, they then shut the business down at the end of 2010. Add to that this year IGA and Double Fusion (other dynamic advertising offerings) shutting or severely cutting back their UK operations after Sony ended their contract with them and it felt like the market for dynamic in-game advertising was basically dead. I’ve spent a while trying to figure out why this medium wasn’t successful and I think it comes down to one thing. Advertising revenues are a drop in the ocean for Games publishers compared to their main revenue direct from the £40 they get for selling each of the games. The last thing they felt they could do is risk the ire of their passionate fanbase by selling out to advertisers that might spoil the experience. Simply put the medium didn’t need advertising, so they priced themselves out of the market. On a cost per impact basis, dynamic in-game was some of the most expensive display advertising on any media. However, that might be all about to change. This week, Syfy channel announced they had started production on a new TV show “Defiance”. This is a show with a fascinating difference. It is being produced in conjunction with a new video game, also called “Defiance”. Now that might not seem like such big news – there are often videogame spin-offs of Movies and sometimes TV shows – and they are nearly always incredibly disappointing. The difference here is that the game is a Massively Multiplayer Online Game (MMOG – think “Call of Duty meets World of Warcraft”) and the narrative and universe will be intertwined with and mutuallyaffect that of the TV show. This means that the game will evolve dynamically as the story of the TV show progresses and vice versa. The reason that this should work as a marketing vehicle for 3rd party brands is because this is being developed with brand partnerships in mind from the beginning. Syfy understands the need to make its content commercially attractive and the financial success of the show will come down to whether or not brands buy into it. 1) Syfy are inviting brands to get involved with the TV show early in the production process. 2) The TV show is a science fiction drama, but set in the near future, so modern day brands can play a sensible role in the narrative. What is really exciting is that this is a truly transmedia project where the layers of the narrative are built up not only between multiple media channels, but where people can engage in different ways with the plot and actually have an effect on how it evolves. As a multiplayer game, there is also a very natural social element to the game which will ensure a huge amount of online buzz as new gameplay element get revealed in the context of the TV show. This Project represents incredibly exciting opportunities for brands to build awareness, relevance and engagement with a highly social affluent young male audience – all in one vehicle. This could be the way that games finally find a financially viable way to incorporate paid for advertising without alienating their players. I for one hope that it is. I wrote a post a few weeks back after the launch of the “new” ipad, where I bemoaned the fact that Apple seemed to have fallen in to a trap of marketing “more” rather than “new” or “different” – so the “new” iPad was just the old ipad but with more pixels and the faster processor required to cope with more pixels. 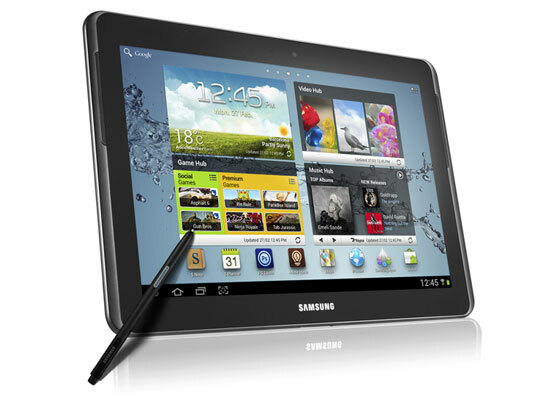 I compared it to the Galaxy Note 10.1 which incorporated a digitizer and “smart” stylus that I really could see having a revolutionary role in work life. So it is really interesting to see that Samsung have actually delayed the release of their new tablet in order to make it a truly competitive device and add “more” to “different”. Early rumours were that they were just delaying it in order to incorporate a faster quad core processor, but in the past 24 hours runours have emerged that they are also incorporating one of the fastest Graphics chips on the market, which would only be necessary if they were also significantly increasing the screen size. As a gadget geek who would really rather never buy an Apple product this is exciting as it sounds like this new tablet could be a product that I can buy without compromise, where no-one with an iPad can have any sense of superiority. It’s a brave move, but given the success of the 10.1’s baby brother (the Confusingly named Galaxy Note) it suggests that there is a market for this product and it could finally bring some diversity could open up the market and challenge Apple’s dominance. All that, and yet no advertising or promotions or any form of formal communications. Just a great product.